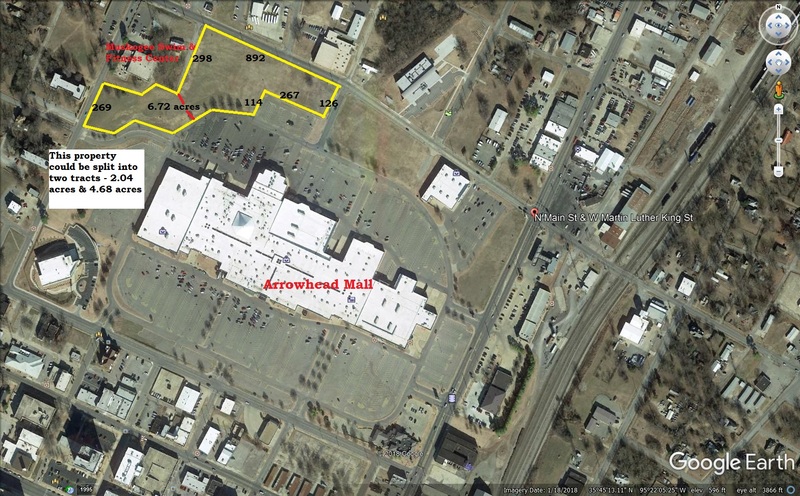 6.72 acres located on the NW corner of Arrowhead Mall in Muskogee. 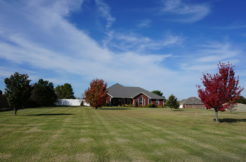 Property can be divided. 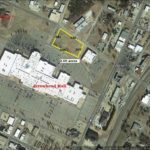 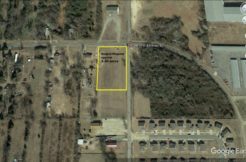 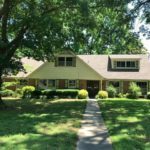 Acreage has frontage on Martin Luther King St and North 6th St. 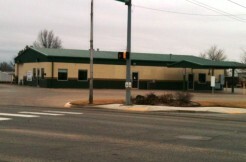 Excellent retail location for a restaurant, bank, office or any retail / store front.